Totally overrated. Served fresh at a hipster Cape Town coffee shop near you. 1. 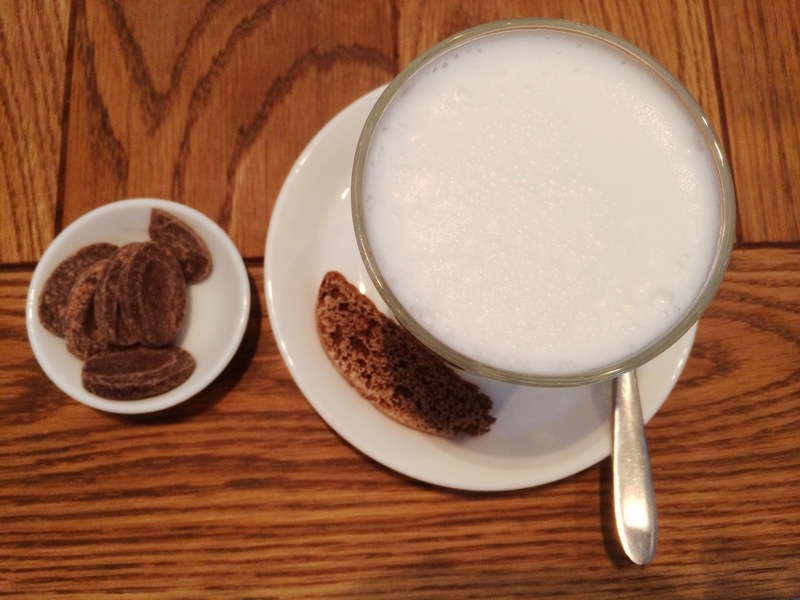 First, a bit of DIY: add Valrhona chocolate discs to a (small) cup of steamed milk. Don’t forget to snap a pic and upload. It looks a lot better than it tastes. 2. Stir, taste, add sugar, taste, add more sugar, regret ordering at twice the price of normal hot chocolate, drink anyway. 3. Smile and say it’s delicious when friendly waitress enquires. 4. Leave and don’t repeat.